Philadelphia Rodent Control: Rodents (rats and mice) are extremely important pests in commercial and residential buildings. Rats for example gnaw on upholstery, bolts of silk, papers, books, and other items. The tooth enamel has a hardness index of 5.5, which is harder than steel. 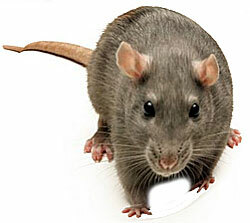 Rats can easily chew through plastic water pipes, irrigation systems and garbage cans. 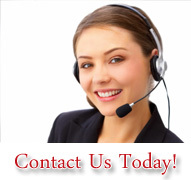 • Holes are a major source of damage causes by rodent infestation. RODENT FIRE DANGER: Rats are known to start fires by carrying matches to their hiding places, chew through gas pipes causing asphyxiation, and causing short circuits by gnawing on electrical wires. RODENT DISEASE THREAT: Disease organisms may be transmitted directly through the rodent's bite. Rodents may also carry disease via fleas, ticks, or mites which bite men, women, and children. Rodent also contaminated food and water with feces and urine that is pathogenic.